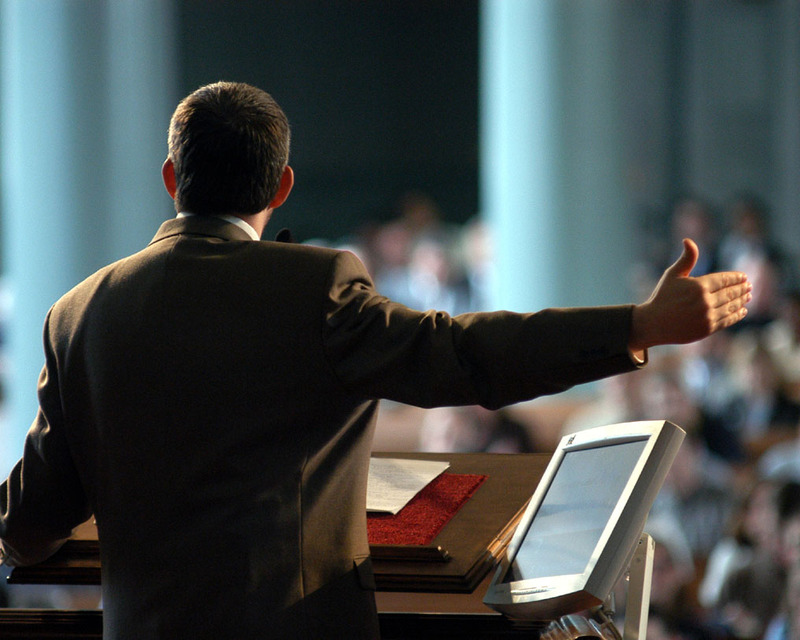 WHEN SHOULD A PREACHER STEP DOWN? As more and more preachers “come out of the closet,” admit affairs; and fess up to beating their wives, the Christian church experiences serious discord and loss credibility. For the sake of this post, let’s put race aside and address the negative spiritual hits the body of Christ is enduring as a whole. 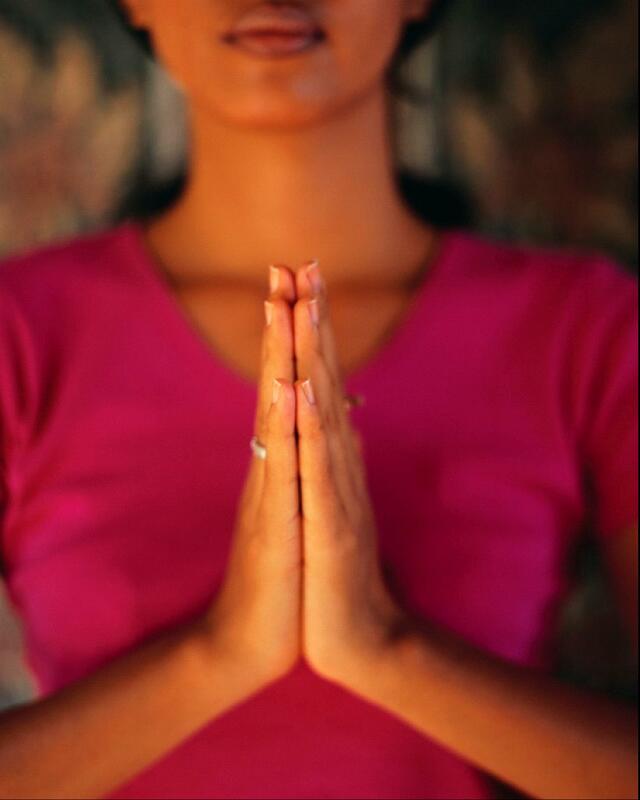 When it comes to spiritual matters, race isn’t an issue anyway – right is right, and wrong is wrong. Morality is colorless. In these Last Days, 1 there is a shake-up in America’s Christian assemblies like no other time in history – at least, not to my recollection. Satan is striking at the very heart of Christ – His church – (the assembly, believers, congregation, “the Church which is His Body, Ephesians 1:22; 5:23). If you ever watched the Jerry Springer show, you would have a good idea how Satan operates. He stirs up confusion – steps back with his arms crossed, and watches the drama unfold. As he does so, he laughs, smirks, relishes in the fact that he could make God’s people act as ugly as sin. He accuses the children of God to God’s face – day and night. (Revelations 12:10). Who is to say that it isn’t God Himself shaking things up? We live in critical times, and many souls are dying in increasing numbers daily – without Hope. Can anyone prove that God isn’t purging the church of false preachers filled with lying wonders? Could it be that Christians have been lulled to sleep over the years, and the Holy Spirit is stirring up spiritual waters all over the world? I asked the question in the title of this post, “When Should a Preacher Step Down?” Here is a biblical answer for all to ponder. He is not without reproach, unfaithful to his wife, not sober-minded, lacks self-control, disrespectful, inhospitable, unable to teach, (1 Timothy 3:2). I would also like to add that abusive leadership should step down as well. If you beat or berate your wife and children, you have no business in a position over other members. The Bible calls this type of person a “hypocrite!” There are too many pastors and others who hide behind the Bible and cowardly abuse their precious families. Wolves in sheep’s clothing. Step down! CAN WE REALLY BLAME FALSE PROPHETS? 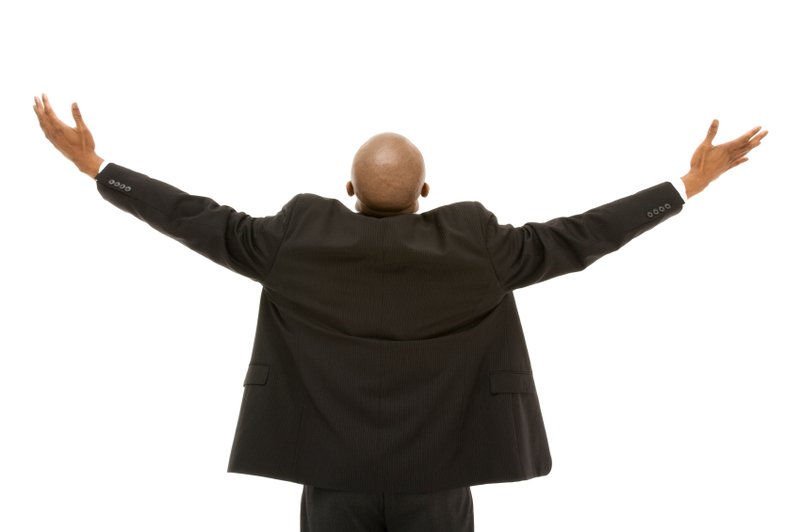 Mr. Pastor – You’re Fired!